Thank you so much for sharing your advice so generously! It's really very important and difficult to go through your first teaching experience. Find your own approach to each child, pay attention to each student, because every student of yours is a person and he needs a feeling that he is cared for. I remember my first teaching practice when I was a student. It really was a difficult time, loading was incredible, sometimes I even had to ask my group mate write my homework for me, because I did not have time to cope with everything, so much time and effort my student teaching tasks took away. But all this becomes unimportant later, when at the end of the day, you see those burning eyes, when the students thank you for the interesting lesson. Only at this moment you realize the importance of what you are doing. 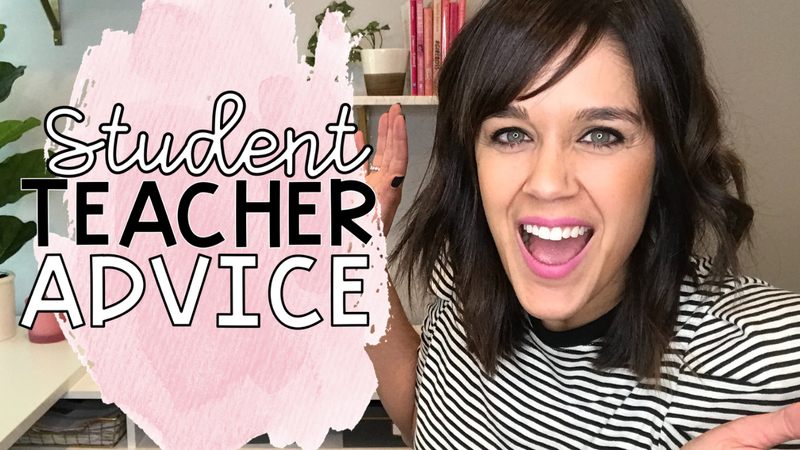 That's a very helpful blog for both students and teachers. I really like the way you are elaborating each and everything in your video. I am a professor at Kingston College and I strongly recommend final years students to create their CV strong for jobs interviews. Services like resume making in Sharjah and other services. These companies encourage students to learn different methods in order to create a sounded CV.